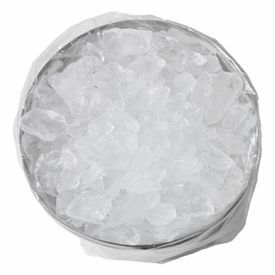 In the hospitality trade, it is important to line the ice bucket with a High Density Ice Bucket Liner. It acts as a barrier between germs and bacteria on the ice bucket and ice. Even if you have an ice bucket at home for guests, it is a good idea to buy several ice bucket liners to place in the bucket. Do you manage a hotel, resort, or a hospitality center of some sort? If you, you probably have ice buckets. You need to place an ice bucket liner in all of the ice buckets. Show your guests that you care for their well-being by maintaining a clean and hygienic environment.